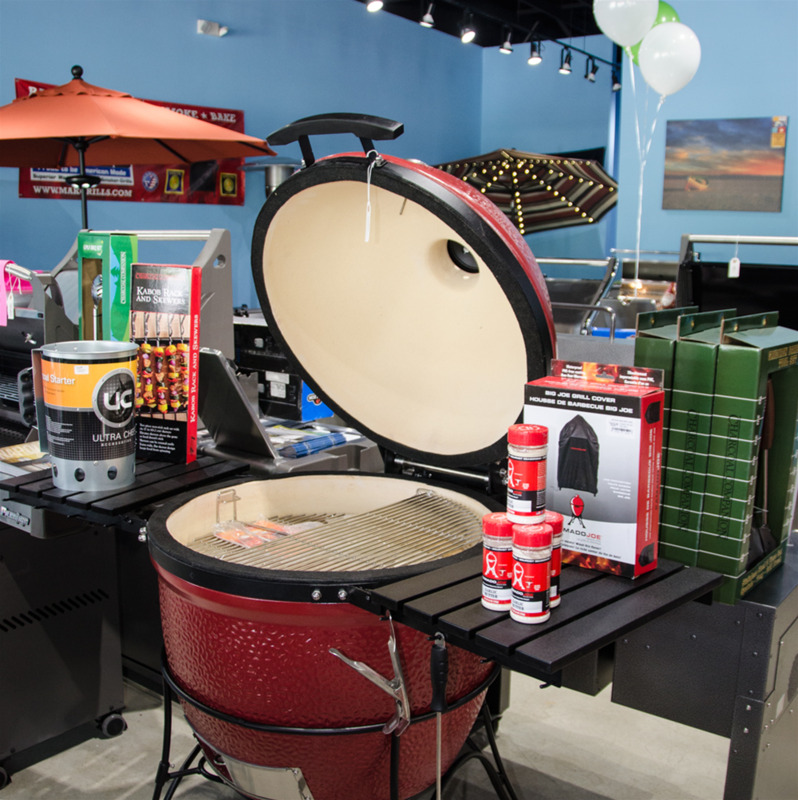 Watsons' Backyard Living is Auburn and Opelika's premiere destination for grills, patio furniture and outdoor lifestyle accessories. At Watsons' Backyard Living, we provide the backdrop for everything that happens in your backyard - whether that's relaxing, entertaining, grilling or just having fun. 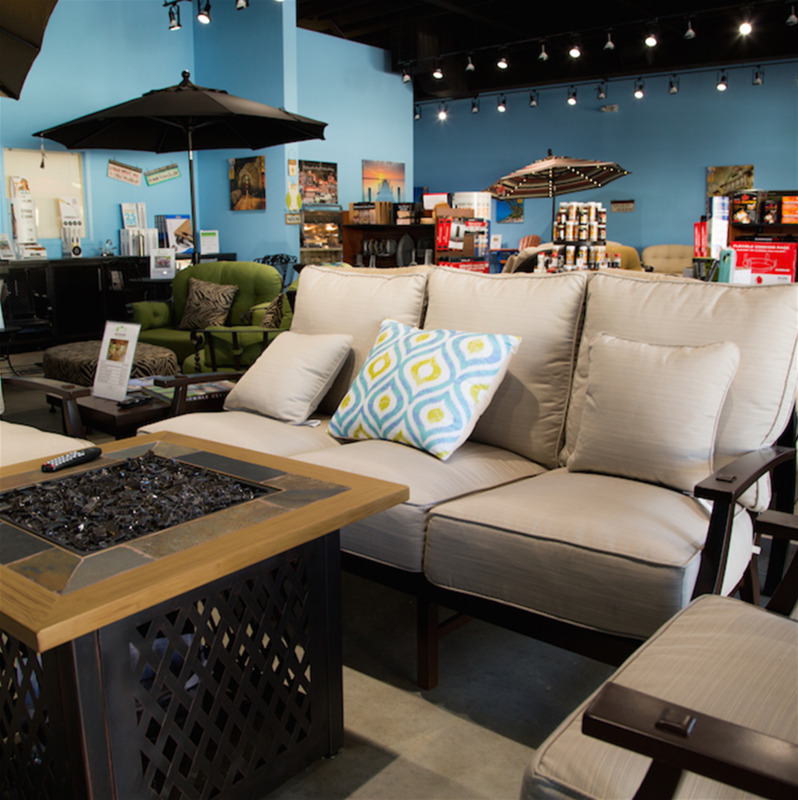 Our upscale style, quality products and unique décor items will provide your outdoor living space with comfortable style sure to bring the family together. Look no further than your own backyard for the relaxing oasis you've been dreaming of.